I am passionate about helping small business owners take their business to the next level. 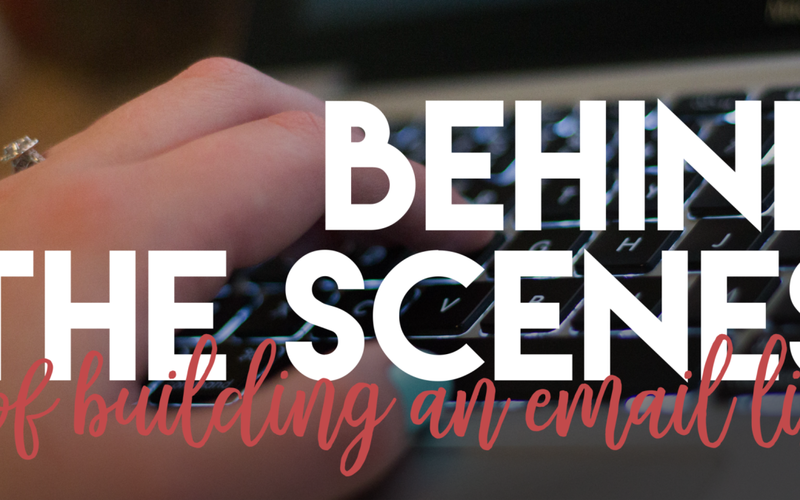 Today, I’m going to walk you through some steps to get started with email marketing. We often talk about what an email list is and why you need one, but I want to walk you through the actual process. When we create email lists, we need to have an opt-in, which is an action we want people to take to join your list. They need to physically signup for your email list. 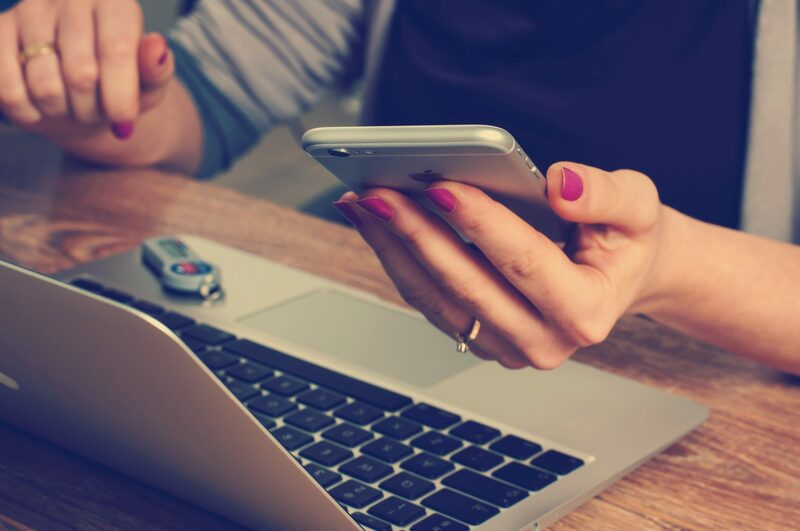 It’s illegal for you to take emails from customers who are interacting with you on a personal or business list and hand enter them into your email list. You actually have to provide a place for them to fill in their own email address and sign up themselves. Now let’s discuss the basics. Let’s pretend you have absolutely no email contacts and you’re starting at the very bottom. Pick an email list server that you want to use. We currently recommend two different programs, Active Campaign is what we personally use. There are many other options out there, so if you use a different option that’s perfectly okay. These are just the two we recommend. Once you have chosen your server and created an account, design a place for your followers to opt-in. You can place the opt-in on your Facebook business page or on your website (we recommend both). Now the tough part. Most people don’t love to just give you their email addresses. I wake up in the morning with 50 or 60 new emails. It’s crazy how many places I’ve opted into emails for. When you place an opt-in on your Facebook page or your website, you’re going to gather a few emails, but it might not be as many emails as you’d like. What you need to do is create something that you can exchange for someone’s email address. We call this a lead magnet or freemium. Give something away to your customers in exchange for that email address. If you can’t think of any opt-in ideas, hop over to the KRose Marketing Facebook page for help. We can even create a poll and ask your customers what they would find value in. The best way to start is with a downloadable PDF. We can create a downloadable PDF that your customers can get in exchange for your email address. In order utilize an opt-in, you have to have a landing page. We use Leadpages to give away our free information in exchange for email addresses. An opt-in page can also be created on most websites. For example, let’s say you have a freebie for “5 Ways to Hydrate After the Gym,” you need a lead page for people to fill out their information to receive the downloadable PDF. All of this is automated, so figure out your system, set it up and let it do the rest of the work. Once you have one free giveaway and your email system, you should start to collect emails quickly. You want to be able to reach your customers. If they sign up on your website instead of through a download, we recommend having a welcome email. 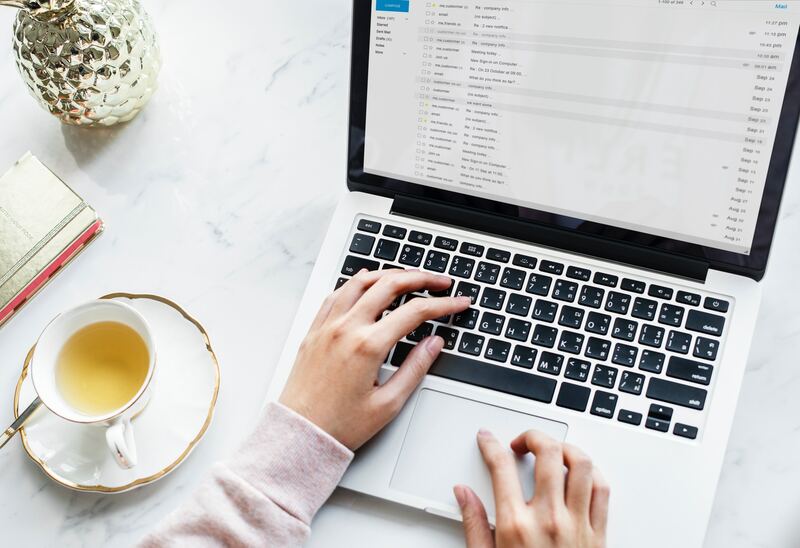 Keep it simple and simply say, “Welcome to my email list, thanks for voluntarily signing up.” Let them know what you’re all about, who you are, the best way to contact you and what they’ll get out of your email list. The beauty of an email list is the people on it are also on your team and they trust you. It doesn’t matter if you send one email per month or one email per day, just remain consistent. You absolutely need to have an opt-in opportunity on your Facebook page and website that automatically goes to an email system. It’s so important to create something of value that you can give your customers in exchange for their email address. Now it’s time to start writing emails. If you are feeling overwhelmed, that’s OK. Email marketing is a completely different type of marketing. It’s not like social media because you are only reaching the people who are interested in what you have to say. The people on your email list are the people that want to know what you’re saying.